Its that time of year again soon! For those of you who are planning to ski the “Haute Route” this year then you will likely need someone to transport your luggage. Chamonixcabs have years of experience providing this service from small quick and light groups through to those who are filming a documentary and need van loads of equipment moved, we have done it all! Whatever your transport needs are in Chamonix, we have the solution. We provide transport anywhere in the Valley from the Chamonix train station, Chamonix centre, all hotels and shops, and evening trips to Bars, clubs and restaurants. We can assist with ski days too, from Chamonix to Courmayeur, Verbier, Megeve or anywhere else in the area. In-fact, we travel from anywhere to anywhere, for a competitive quote please dont hesitate to contact us. Our Chamonix Taxi Cab service has been proving very popular this winter and as such is a service we plan to continue throughout the year. If you require a morning taxi service to go skiing or need to get back from the bar late at night we are here to offer you a round the clock service. 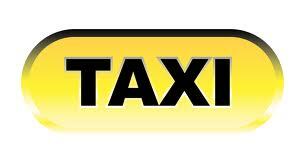 Â In conjunction with our partners we provide a 24hour service at very reasonable rates. 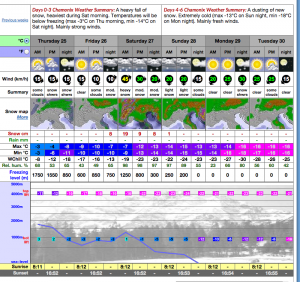 Is this the start of winter 2013/14? How things can change, we were riding our bikes two days ago and now there is at least 10cm of snow covering our car-park and the snow is still coming down hard and fast. With temperatures set to stay below 0 degrees for the next few days and snow on the forecast all day tomorrow, this could be the beginning. 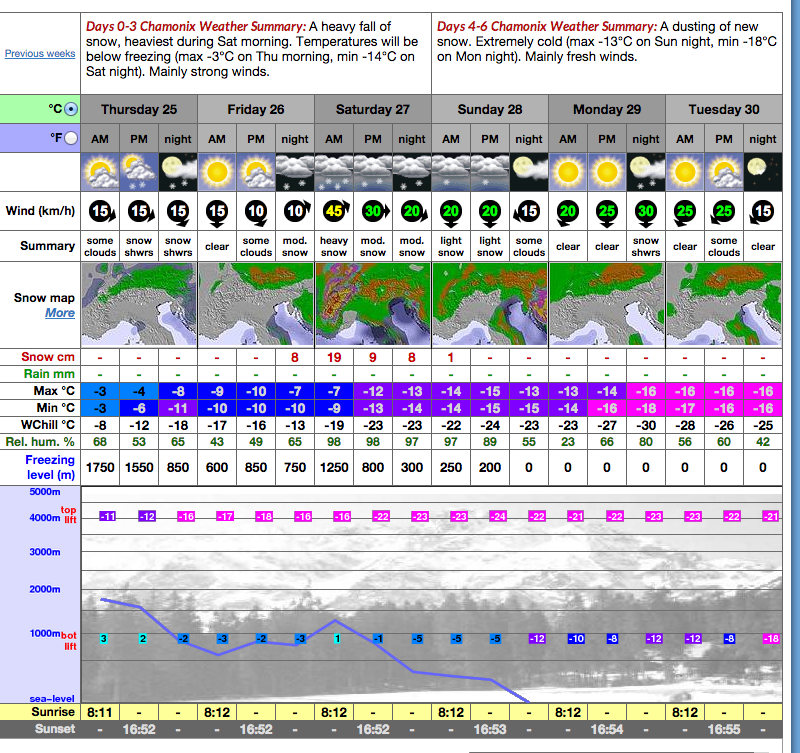 A useful link for current weather webcams from our friends over at chamonix.net is below.